Are Asus, Gigabyte Working on VR Headsets? We've already reported that Asus says it's getting into the augmented reality business next year. The revelation was made by both chairman Jonney Shih and CEO Jerry Shen over the last few months. During an earnings webcast, Shen confirmed that a product would be released in 2016. As reported in October, Shih hinted that Asus was working with Microsoft to create a cheaper version of HoloLens, similar in nature to how Samsung worked with Oculus VR to release Gear VR last month. Shih said that augmented reality headsets would be more useful to the general consumer than virtual reality devices. 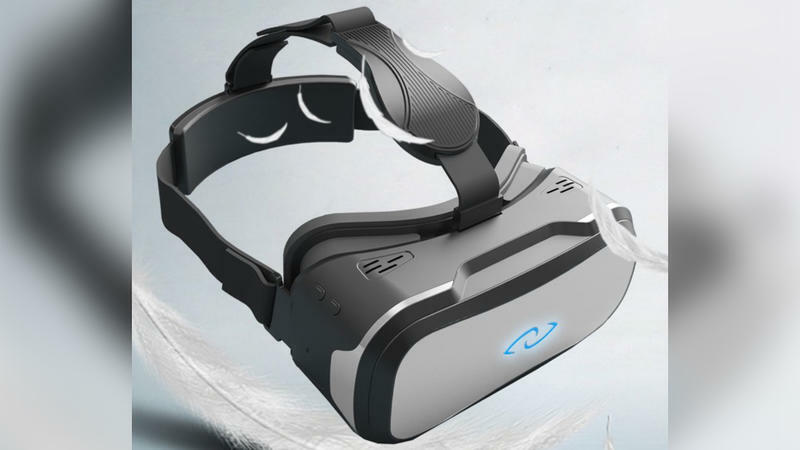 However, according to sources in the Taiwan-based supply chain, Asus is shooting to release a virtual reality headset in the first half of 2016 that will plug into Asus gaming notebooks with high-end GPUs. Sources claim that because notebook sales are down, Asus is looking at new ways to bring in revenue, one of which is virtual reality. The supply chain sources also point out that Gigabyte may be jumping on the virtual reality bandwagon, too. The company is said to have teamed up with China-based virtual reality developer 3Glasses. Jessie Wang, the CEO of 3Glasses, actually revealed back in July that her company plans to shoot for North America in order to narrow the gap between the D2 Vanguard Edition and the Oculus Rift. The idea of 3Glasses teaming up with Gigabyte, which has an established presence in North America, isn't completely far-fetched. The last line of Jessie Wang's July blog says that 3Glasses was being acquired by four different companies. Perhaps Gigabyte is one of them? According to the D2 Vanguard Edition specs, the VR glasses offer a 2560×1440 resolution, a density of 534 pixels per inch, a 110 degree viewing range, a 60Hz refresh rate, and a latency of less than 13ms. The base hardware specifications call for an Intel i3-540, a Nvidia GeForce GTX660 GPU, 4GB of RAM, and 64-bit Windows 7 or Windows 8. Recommended specs include an Intel i5-4590, a Nvidia GTX960, and 8GB of RAM. If the supply chain sources are correct, 2016 will turn into an even bigger arena for virtual reality. While choice does matter, the general consumer may get confused by the available options. Hopefully, we'll see stations in retail outlets that will educate consumers on virtual reality hardware and what's the best solution for them. However, a word of caution: Wednesday's report, supplied by DigiTimes, does not mention Asus' AR plans, so there's some speculation that the sources could be referring to the AR glasses, and not separate VR hardware. The report clearly specifies virtual reality, but take it with a grain of salt anyway until Asus and Gigabyte officially come forth with their VR plans. Original Post by Kevin Parrish, Reposted Courtesy of Maximum PC – Covering everything from hi-end gaming PCs to tablets, peripherals and home theater rigs, Maximum PC's print and Web editions stay one step ahead of the fast-changing world of everything computer and computing related. Whether its the latest on building your own desktop system, reviews of the latest laptops and accessories, or roundups of the games and software that make your machine go, Maximum PC brings it to you with news, reviews, and years of expertise. TechnoBuffalo is thrilled to bring you the best of Maximum PC right here on our own pages to keep you immersed in all things digital.